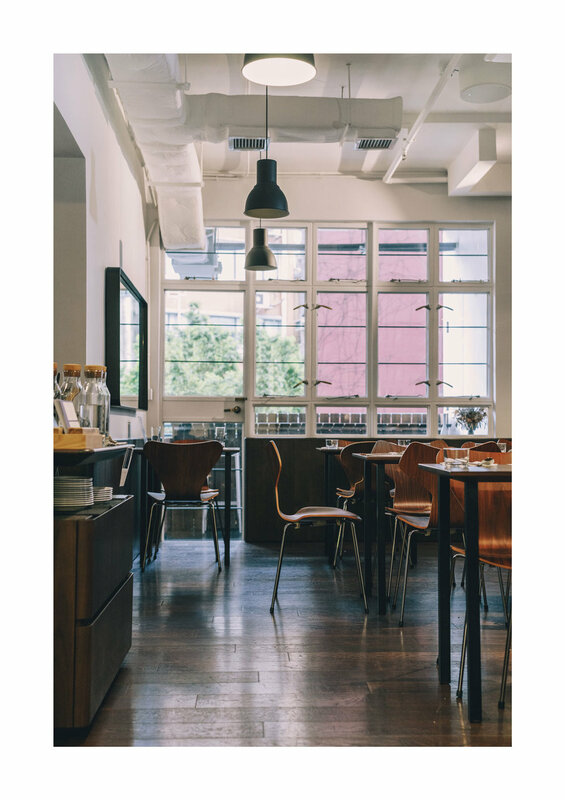 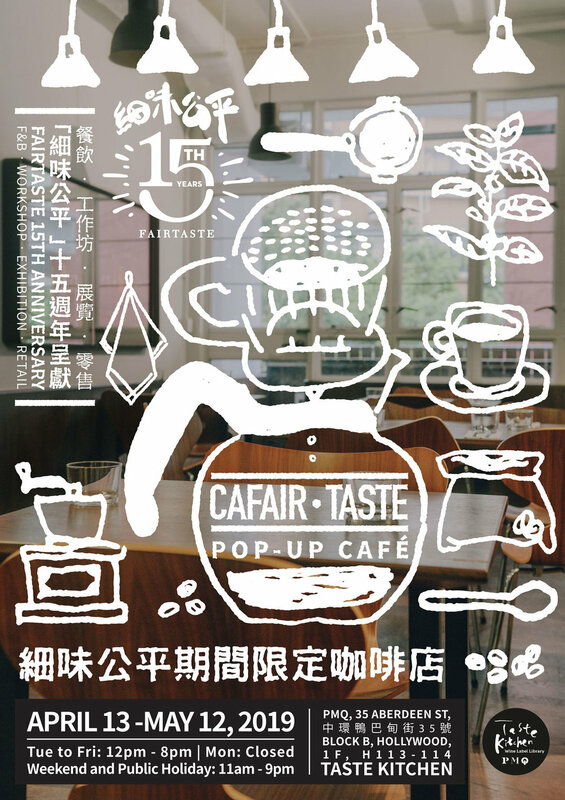 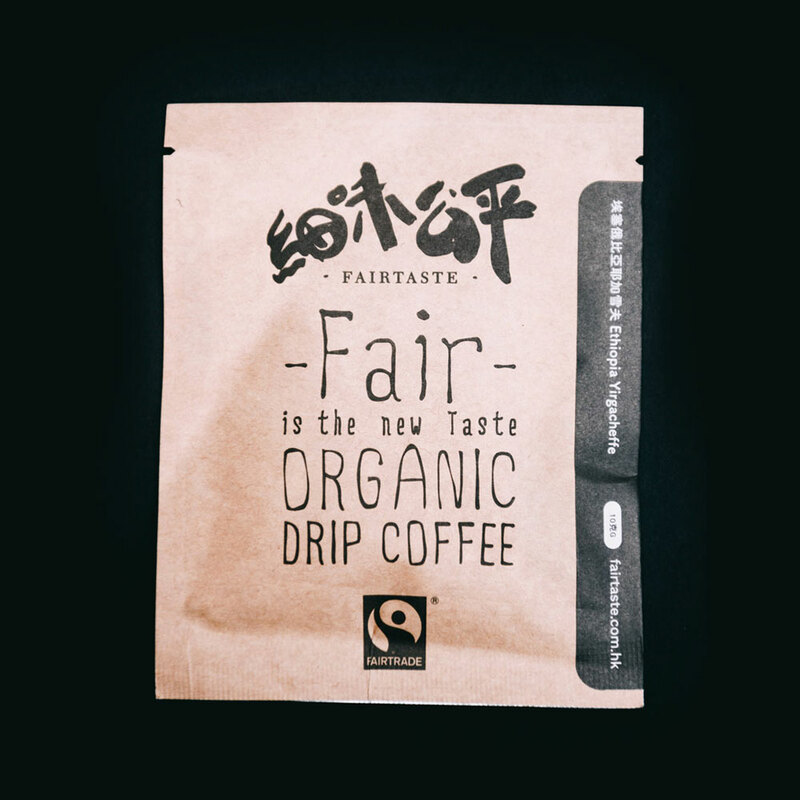 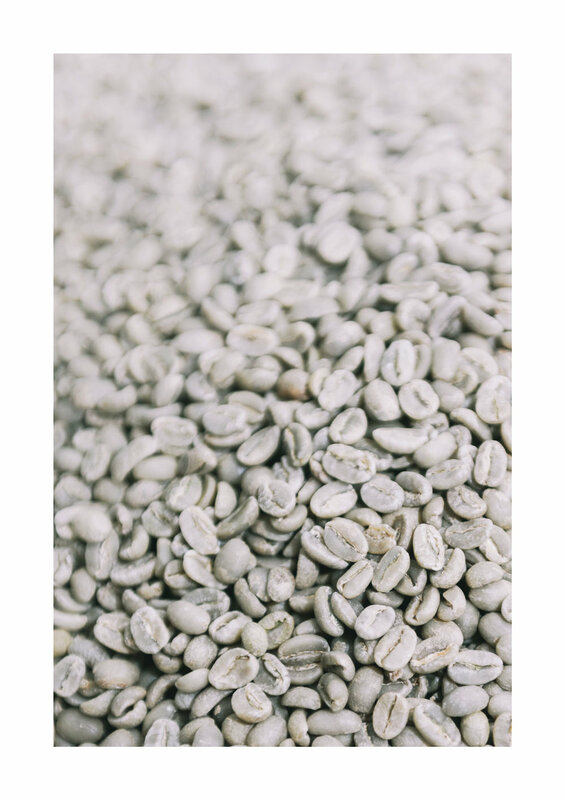 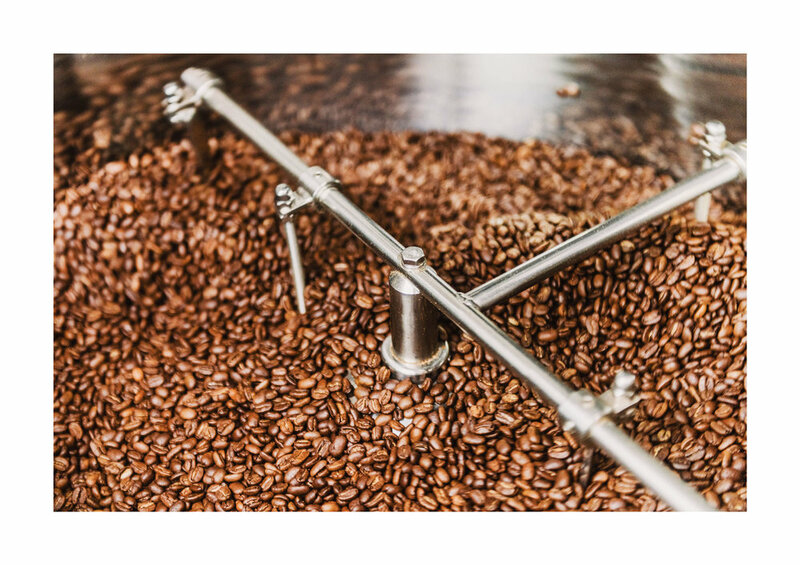 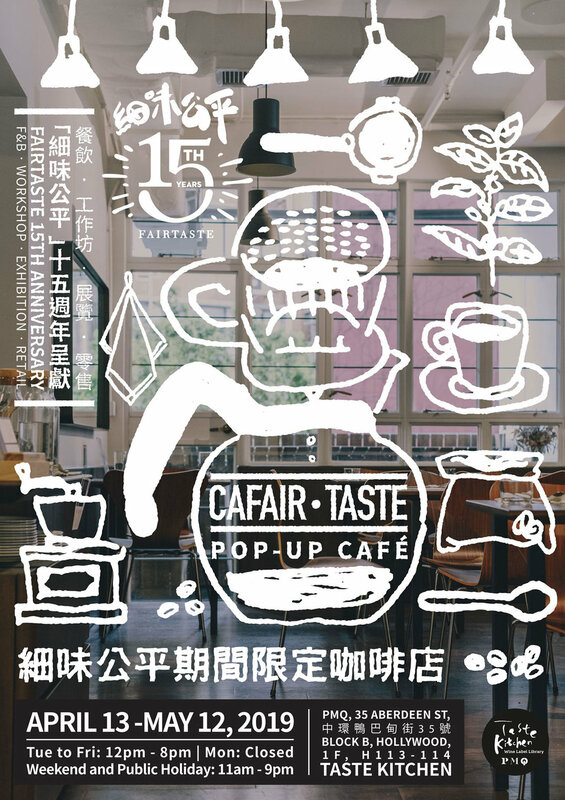 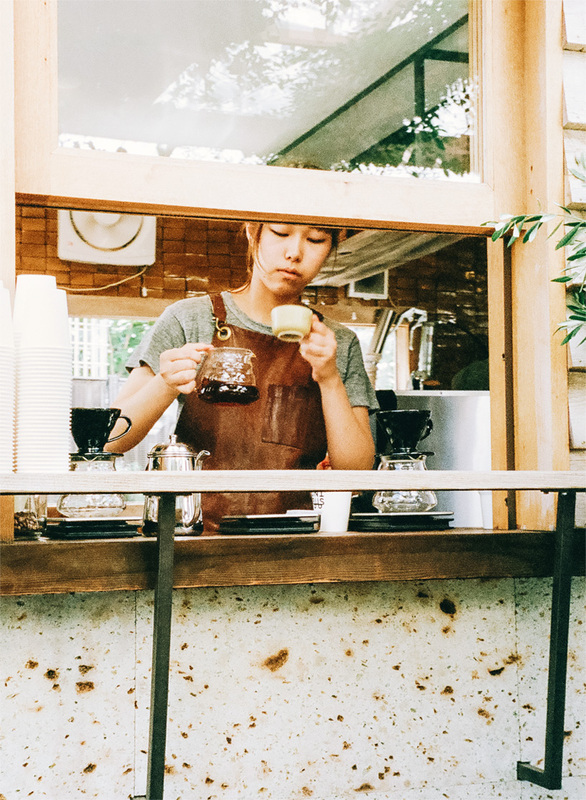 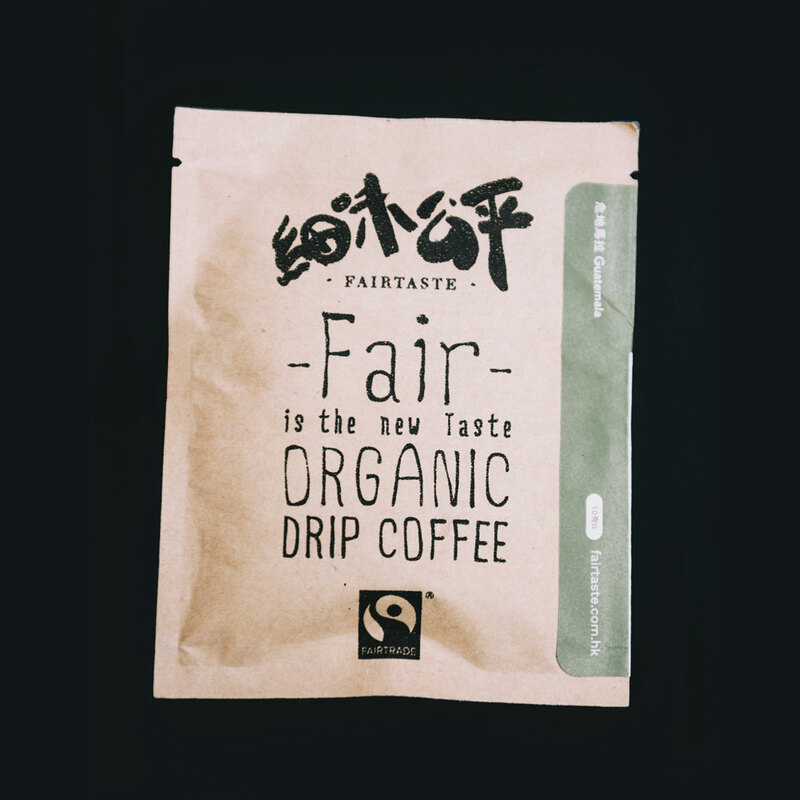 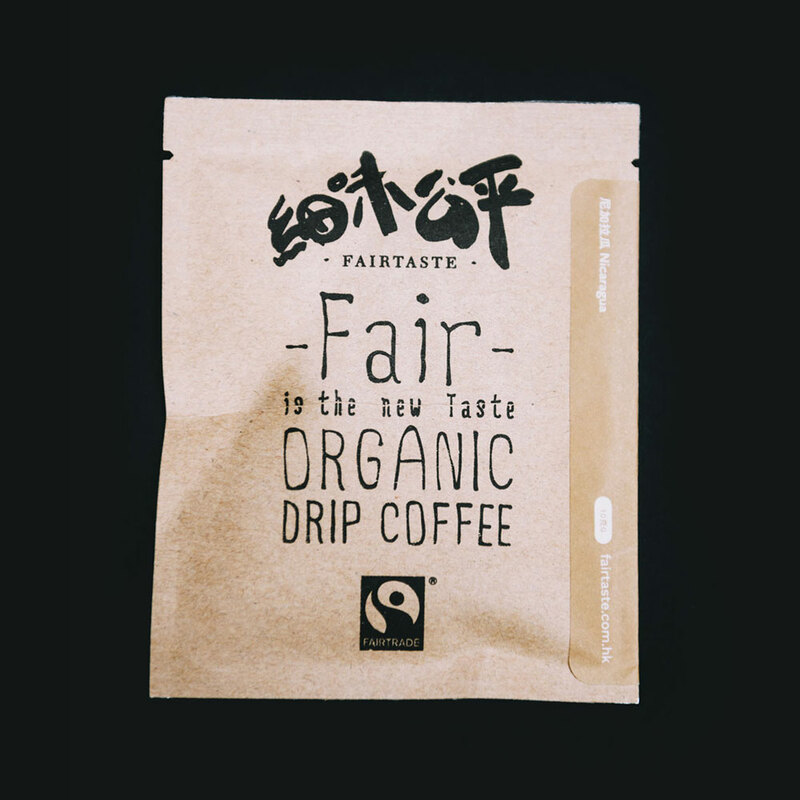 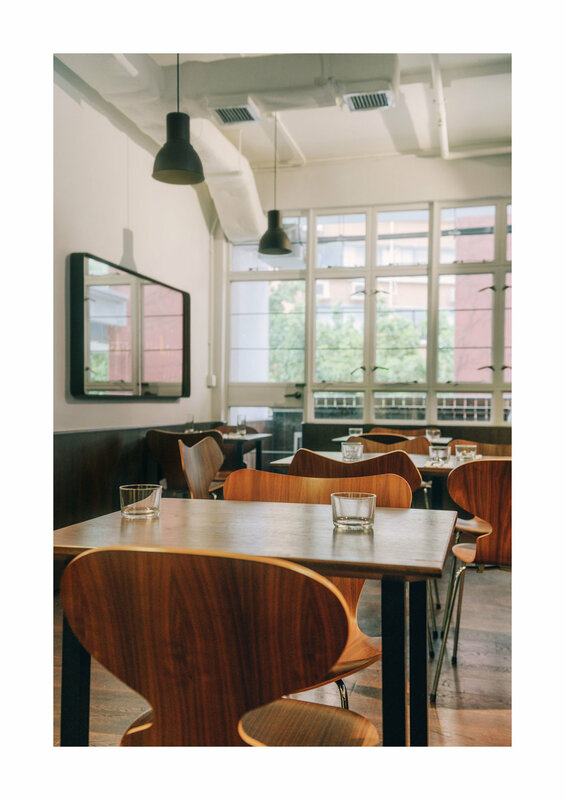 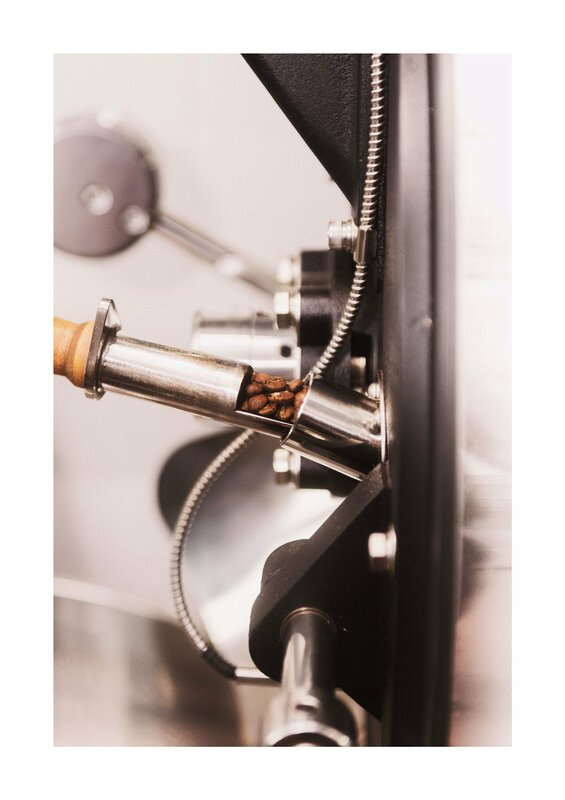 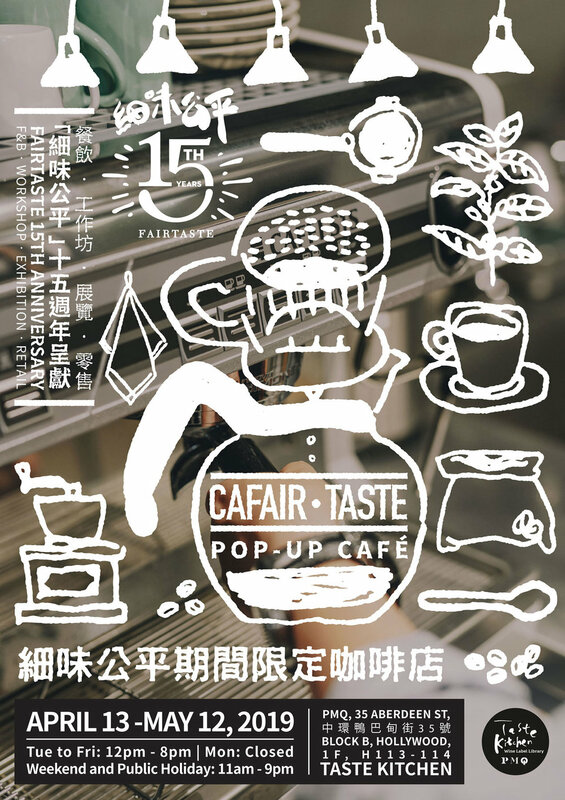 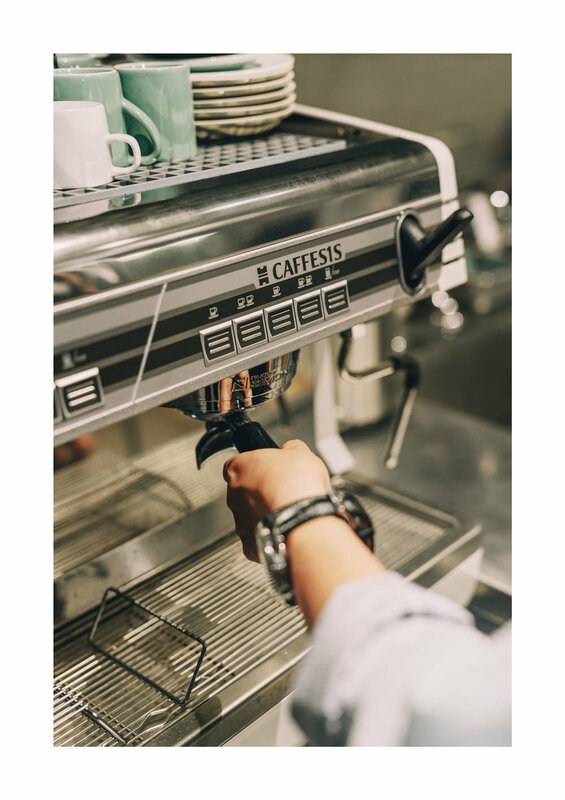 FAIRTASTE is a Fair Trade brand under Fair Taste (HK) Ltd, a self-sustaining social business devoted to promoting Fair Trade, organic products and ethical consumption. 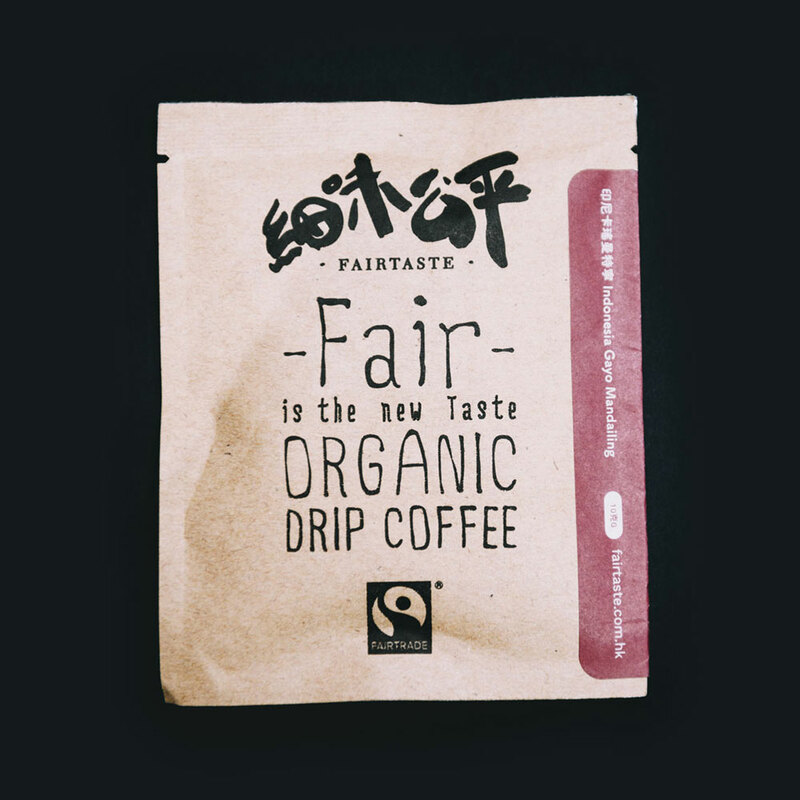 FAIRTASTE products are Fair Trade, organic, locally made, delicious, fresh and free of additives. 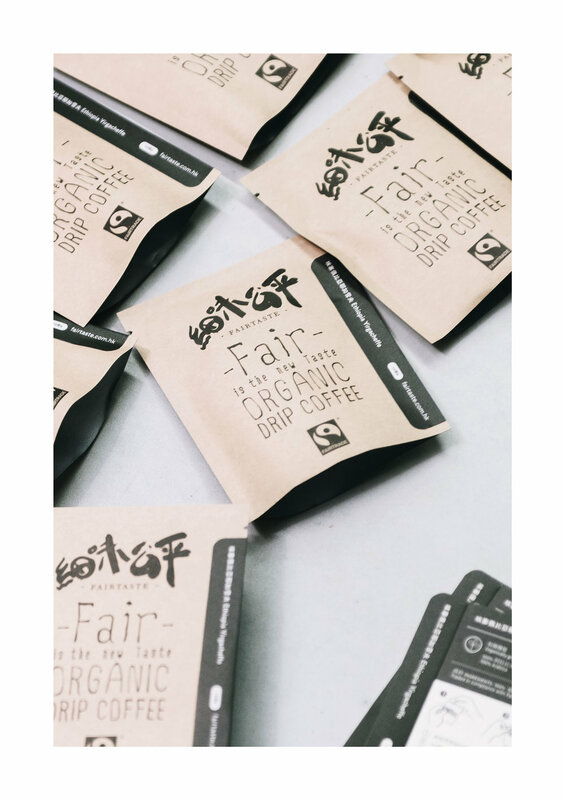 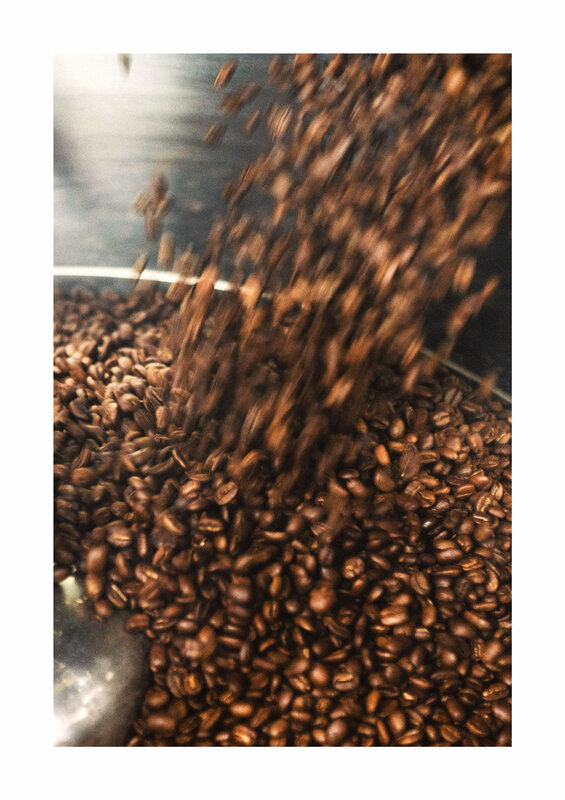 We believe everyone can contribute to a sustainable future by buying, serving and gifting Fair Trade products.